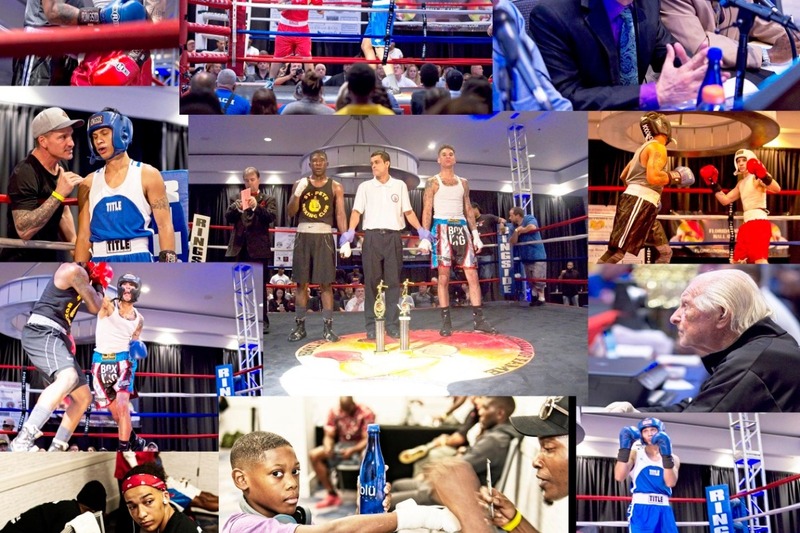 More information about Florida Boxing Hall of Fame, Inc.: The Florida Boxing Hall of Fame key initiatives - To honor former boxers and those who have contributed to the sport of boxing, establish a museum to honor those involved in the sport, further the general welfare of the youth of the community, and assist ill or disabled veteran boxers who are in need. The Hall is also involved in the education and advancement of children, with our Don Hazelton Scholarship and through our ongoing book donation program we are working toward keeping children focused. Florida Boxing Hall of Fame, Inc.